Choose from one or more of the support listed below! When Would I Need Onsite Support? As a registered MYOB customer, you’re entitled to complimentary MYOB support to help you get up and running as quickly as possible. How to access MYOB Technical Support by phone? Just phone our Technical Support line anytime between 9.00 am to 5.30 pm, Monday to Friday and quote your MYOB serial number. How to access MYOB Technical Support by fax or email? Simply fax or email a clear description of your technical issue to the MYOB Technical Support team, and you will usually have a reply to your business during the next business day. 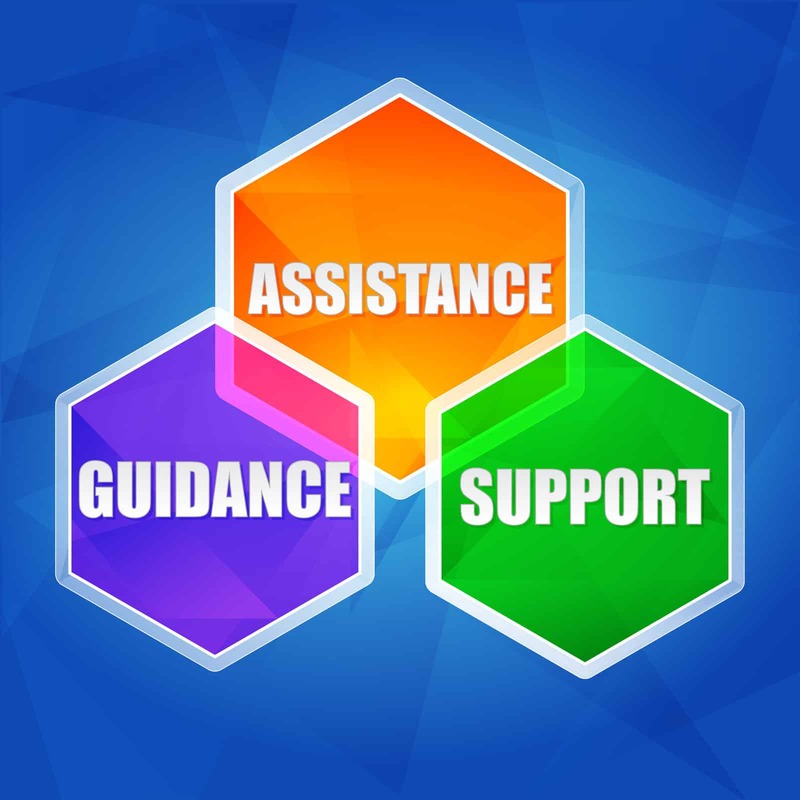 What happens when my technical support period ends? Before your support period ends, it’s easy to ensure your business will remain covered; with a subscription to an MYOB or abss Business Intelligence Business Support plan. MYOB Business Support includes 12 months of technical support in addition to many other key benefits. Subscribers are entitled to technical support assistance anytime between 9.00 am to 5.30 pm, Monday to Friday (except Public Holiday). Subscribers are entitled to upgrades without charge if such upgrades become available during the term of your subscription. Access to MYOB’s extensive on-line technical support notes 24 hours a day, 7 days a week. 2. Technical support is available for ONLY active Software Protection Plan serial number purchased against the specific MYOB product. 3. A caller verification will be performed to verify contact details of users before any assistance can be given. 4. Technical Support assistance is available via telephone from 9 am – 5.30 pm ( Mon – Fri) excluding public holidays. Email and fax inquiries can be sent through as well while our support team attends to it on the next business day. 7. Availability of Technical Support services may deviate from published support hours due to system downtime and observed national public holidays. Why would I need onsite training?